We explore the feasibility of using speech input to perform the task of indexing a large volume of digital photographs. 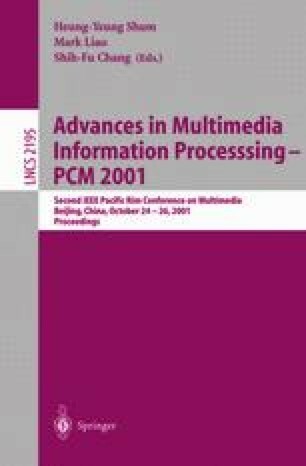 As a natural medium for image communication, speech can be used to complement existing contentbased techniques thereby promoting the reliability and use-ability of image retrieval systems. We introduce a methodology for image indexing using speech annotation technique. Speech recognition tools, like Dragon NaturallySpeaking can be adapted to perform the main role of speech-to-text transcription. The use of structured speech as opposed to free form speech in a limited system can further boost the transcription accuracy. We also introduce the idea of using N-best lists from the speech recognition output to improve the recognition performance. The transcribed text is used to populate the metadata of the corresponding photograph. A photo query strategy is implemented to affirm the performance of proposed technique for photo indexing and retrieval.